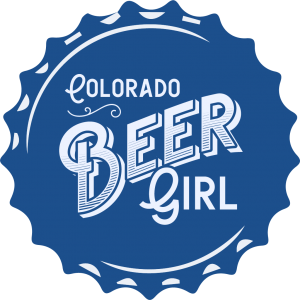 A look back at my Best in Show picks from 2012’s GABF. 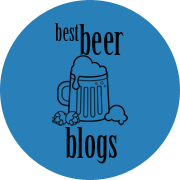 In my previous post I listed several of my favorite beers from this year’s GABF. 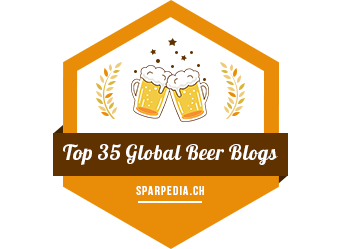 But I wanted to do one more that specifically pointed out a few beers and breweries I thought were just unbelievable. Hot Thoup (Dogfish Head Craft Brewed Ales, Milton, DE). This beer was served warm, which is completely unlike any beer I’ve ever had. Carrot juice and pureed ginger were added to an imperial ale base recipe, giving it a mulled wine-like quality.